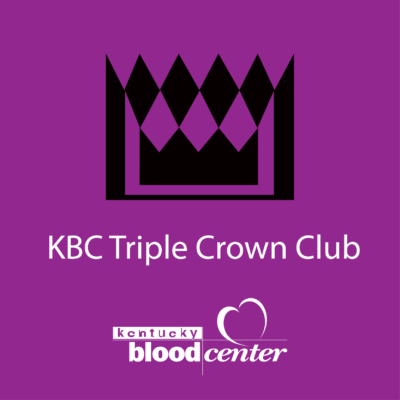 Thanks, Triple Crown Club donors for helping ensure an adequate winter blood supply. Make your second and third donations at a KBC donor center on the dates below. After your third donation, you’ll receive a KBC weekender duffel bag as our thanks to you for being a regular blood donor.